We are aware it is officially fall and for some, white wines go the way of white pants after Labor Day. We are still getting fresh corn from our farm share. 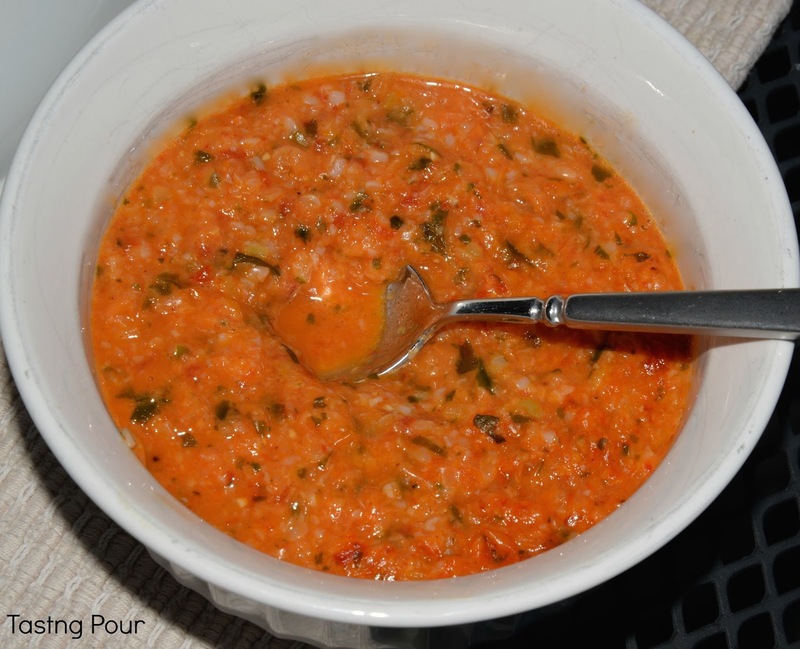 It has been a treat all summer and we have enjoyed it in our favorite corn soup recipe. The problem has been a good wine pairing. One of the few hard and fast wine pairing rules we follow is if the food is sweet, the wine has to be sweeter. The corn is sweet, not sugary sweet but you know, sweet corn sweet. A super dry acidic wine just goes bitter in comparison, but we don’t want a dessert wine with dinner. Viognier from Abacela to the rescue. This wine is fermented completely dry, but the varietal character makes it a match. Viognier is a grape of the Northern Rhone. It has a short picking window before the little bugger fattens up and loses acidity. If not handled correctly on the vine and in the winery, it can easily become a candidate for fat camp and rival any department store cosmetics counter for overwhelming perfume. 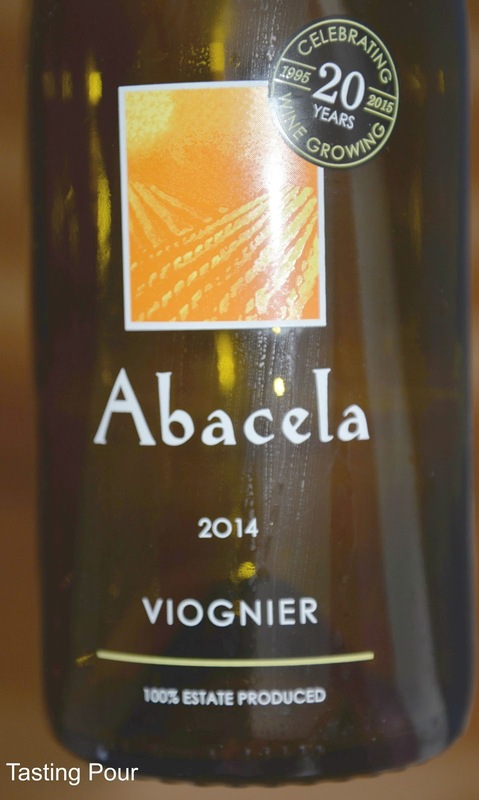 Abacela picked their Viognier at just the right time and didn’t let it sit around in a barrel picking up even more texture and aroma. The result is a mix of floral, stone and citrus fruit, and tinge of nuttiness that tricks your palate into thinking it is a tinsy bit sweet. The soup is similar. Simple treatment brings out the natural sweetness of the corn with an added bite from a bit of warm pepper and a fresh boost from sweet basil. Abacela, by the way, is a beautiful space in Umpqua Valley – the work of Earl and Hilda Jones. The winery is globally recognized and earlier this year the couple were honored with the Lifetime Achievement Award at the Oregon Wine Symposium. Oregon’s first commercial varietal bottles of Tempranillo were from Abacela. Read more about them and other Umpqua Valley wineries in Autumn in the Umpqua Valley. A tasty way to experience the height of summer corn. So decadent you'll swear it must be fattening, yet it is quite lean. Melt butter in large pot. Saute corn kernels and chopped pepper. Bring to a boil and then reduce to simmer about 15 minutes. Add roasted red pepper and basil. Add salt and pepper to taste. Simmer until heated through, approx. 3 minutes. Puree entire mixture in food processor until almost smooth but flecks of corn and basil remain. Return to pot to heat through.